A graduate of the University of Leeds, Daphne did a postgraduate course in Drama at the Sherman Theatre, Cardiff and then trained as a teacher (University of Wales). 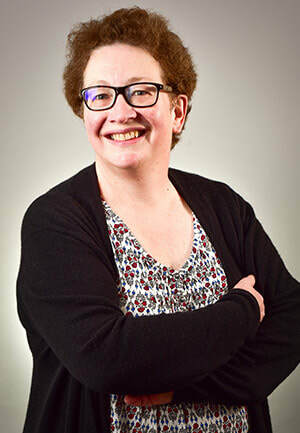 After a few years teaching in secondary schools, Daphne began working as a Simulated Patient at the University of Leeds Medical School in 1985 and has taught Communication Skills and other courses there since the 1990s. She has worked constantly in many parts of Britain and abroad as a Simulated Patient and Communication Skills teacher, and also as a Trainer of new Simulated Patients. Daphne began working for PEEL Roleplay in 2011 and very much enjoys being involved in all aspects of this important work.